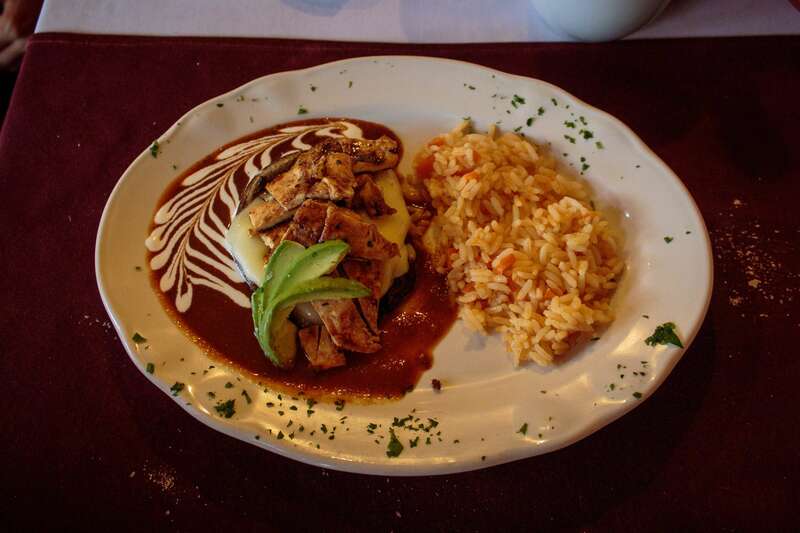 It’s hard not to be captivated by Mexico City. 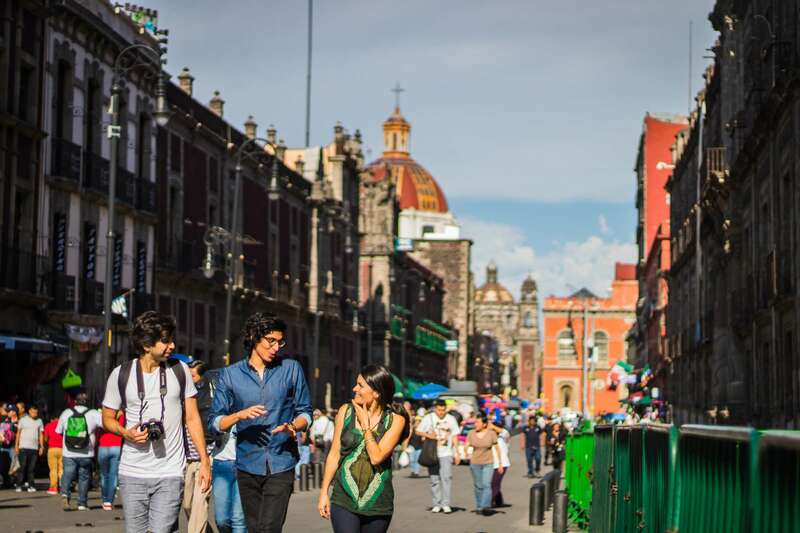 From center of the Aztec Empire to enormous modern metropolis, Mexico City boasts layer upon layer of history. Our ‘Mexico City in a Day’ itinerary merges together some of the capital’s finest sites, giving us a cultural taste for this enigmatic Mexican city. 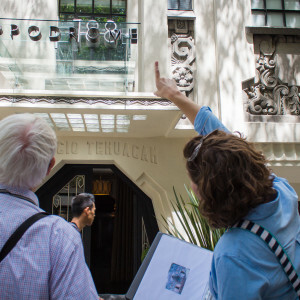 In the company of a local expert, we'll spend our time unpicking archaeological sites, boulevard streets, and some of the hippest neighborhoods, while learning about the city’s architectural, historical, and artistic roots. 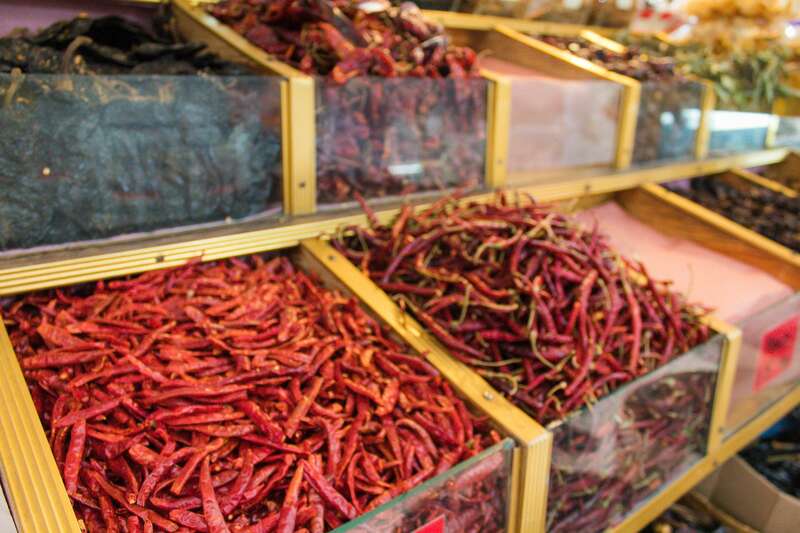 This tour is a fitting introduction for travelers wishing to soak up Mexico City. 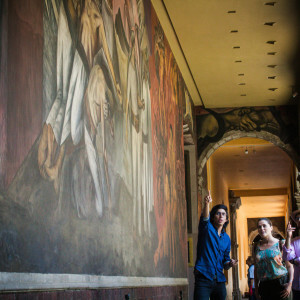 Includes a short briefing in a cafe and visits sites such as Templo Mayor (exterior), Bella Artes, Casa de los Azulejos, Mexico City Metropolitan Cathedral, the Zócalo district and Roma and Condesa. Local lunch (at own expense). Our walk begins in a small cafe in the Zócalo district (just north of Bairro Alto) with a coffee and local delicacy. We’ll start with a short briefing on Mexico City and the surrounding area (with relevant maps and tips) before embarking on our ‘Mexico City in a Day’ tour. 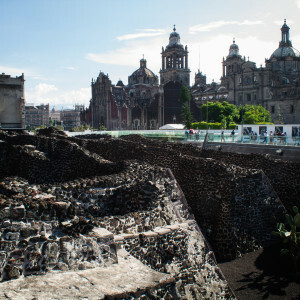 We’ll talk about this former Aztec Empire hub as we soak up the views from above the archaeological ruins of Templo Mayor. 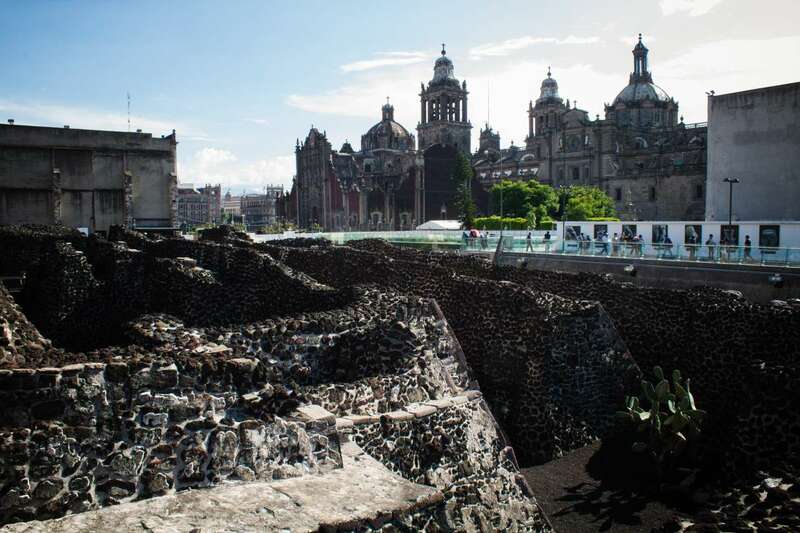 Our expert guide will explain how the city once looked as we imagine the landscape and topography of Mexico City thousands of years before (did you know it was once a lake?!) We’ll continue our city tour to view sites such as the Cathedral and the impressive Bella Artes. 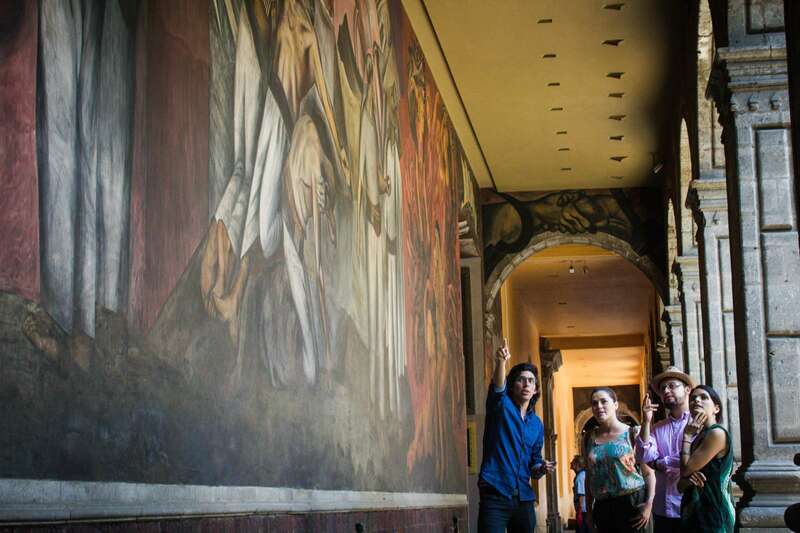 We may also discuss some notable Mexican murals created by Diego Rivera and his contemporaries, featuring depictions of the events that have shaped the city and are vital to understanding the Mexican identity today. 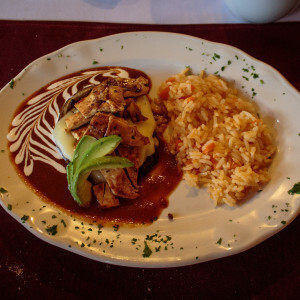 We’ll observe the buzz of Mexican life as we stroll down Calle Madero, a bustling pedestrian thoroughfare and home to an intricately designed 16th-century palace known as “Casa de los Azulejos” (“House of Tiles”), now Sanborns Restaurant. We’ll pop in to see the dazzling tiles within the walls of the Cafe. We’ll hop in a taxi and venture to a more modern area of the city for the second portion of our ‘Mexico City in a Day’ tour. 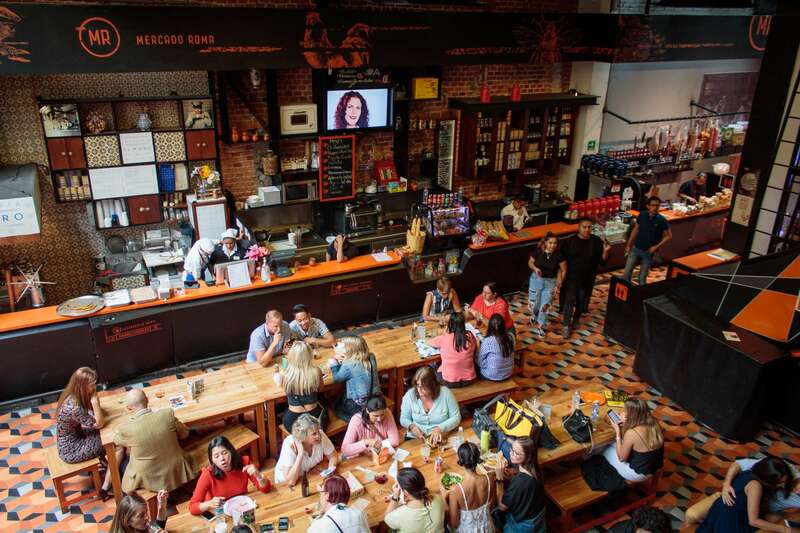 As we reach the area of Roma or Condesa, we will stop for lunch (client’s own expense) at a buzzing local market and use this time to discuss the variety of gastronomical delights around us. We will re-energize and discuss anything from Mariachi to housing prices or education in Mexico, as we nestle in with locals at a table. After lunch, we’ll plunge into a discussion of these artistic and creative neighborhoods. 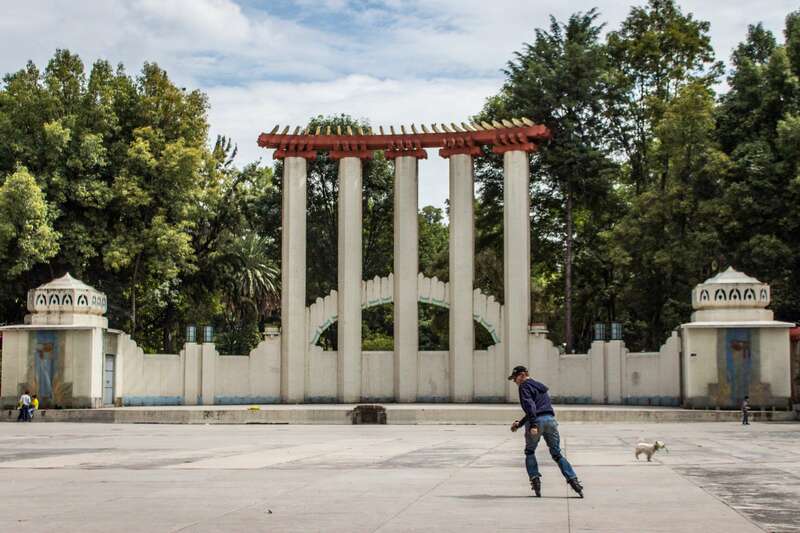 Located on both sides of Avenue Insurgentes, these districts have transformed themselves into energetic enclaves in recent years, despite battling with serious earthquake damage. 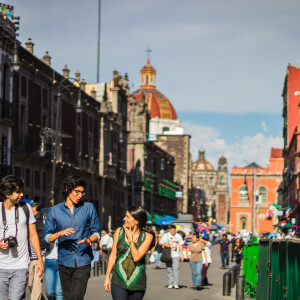 We’ll soak up Art Deco architecture, lush green parks, and quirky galleries, all while tasting some of Mexico’s best food and local markets. We’ll also explore the trends, politics, and economics of Roma and Condesa and the role they play in the future of this lively metropolis. Our afternoon will focus on these alternative neighborhoods, in contrast to our more traditional morning spent at the historical center. 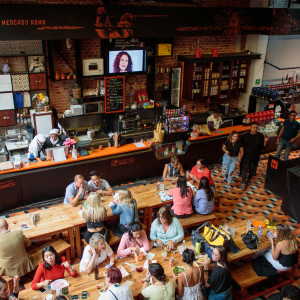 At the end of our immersive full-day itinerary, we will leave one another with a deeper understanding of Mexico City in both the traditional and more alternative sense. We’ll have ventured across the city to contrasting sites relevant to the city's artistic, architectural, historical, and cultural fabric. 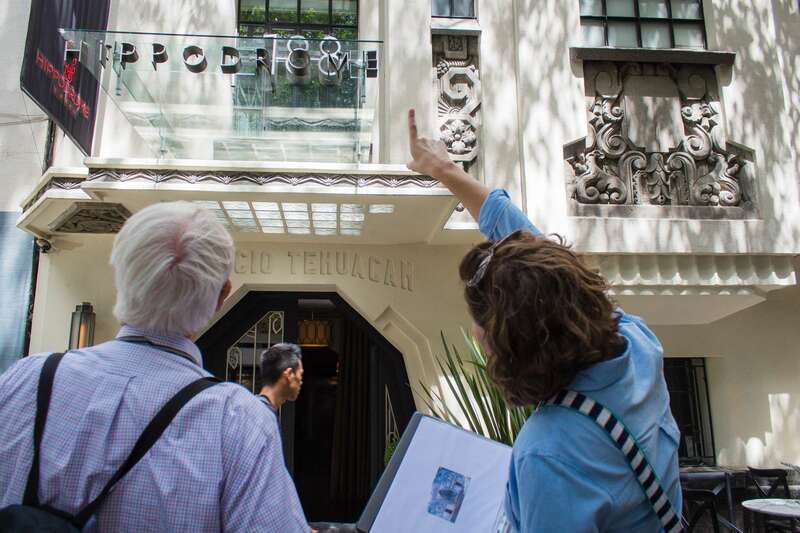 Hopefully, our ‘Mexico City in a Day, with Context’ will leave us with a better knowledge of anything from Diego Rivera to Art Deco to mezcal and quesadillas. Born and raised in Mexico City, Ignacio is an architect with special interest in the urban theme and a keen focus on Mexican history. He studied landscape architecture at Royal Melbourne Institute of Technology in Melbourne, Australia, and graduated in architecture at the “Instituto Tecnológico y de Estudios Superiores de Monterrey”. His interest in cities, has led him to visit countries in Europe, Asia, South America and North America, but after all, Mexico City keep being his passion. 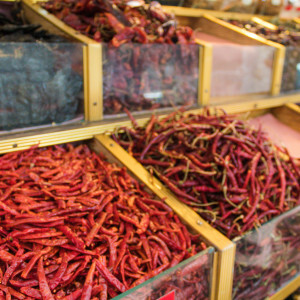 Full of colors, flavors, friends and tradition, Mexico City is the place where Ignacio can find the freshness of a contemporary city and the warmness of its ancient hometown. Julio Pastor is a proud pedestrian of Mexico City. He was born and raised in this city, and it was here too, that he completed a BA in fine arts at UNAM. In 2008 he moved to the Netherlands where he completed his MFA, and specialized in urban landscape. 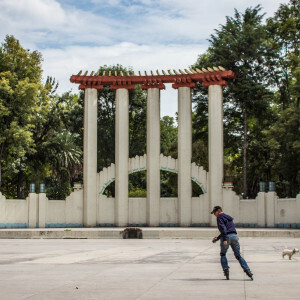 After seven years he returned to Mexico and turned the focus of his art production into the city that he roams every day. His art production is thoroughly inspired on what he encounters during his everyday walks, but also by a great deal of reading on topics related to architecture and urbanism. When not working at his art practice, Julio can be found teaching undergraduate courses in the architecture department at the Universidad Iberoamericana, or enjoying the city with his wife and two children. Diego is a Mexican architect born in Mexico City. 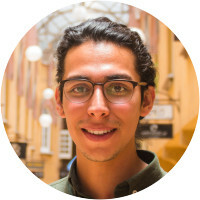 He studied in Universidad Iberoamericana and spent a year studying abroad in the Escuela Técnica Superior de Arquitectura de Madrid where he learnt about History of Architecture and Bioclimatics. 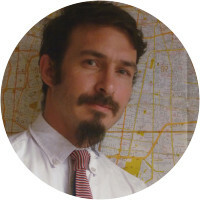 As his professional internship, he participated in the construction of Mexico City’s highest skyscraper, Torre Reforma, as well as in the development and design of new areas in Bosque de Chapultepec. Currently, he divides his time between his work as a Context docent and as a member of one of the country’s top architectural design firms. Diego is known to be an avid city explorer. He is street smart with a great knowledge of the different areas in town. 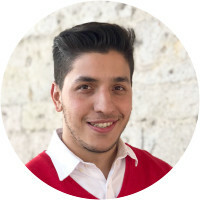 He has a great passion for culture, history, art, architecture and food and he would be willing to answer your questions and enhance your time visiting Mexico City.